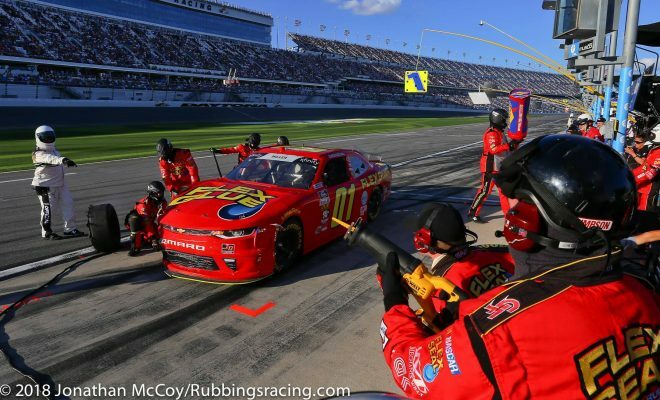 The JD Motorsports with Gary Keller teams all had nothing short of a solid day in the NASCAR Xfinity Series season opener, the PowerShares QQQ 300 from Daytona International Speedway. In a race filled with multiple wrecks and cautions that had only 27 cars finish the race; every JD Motorsports entry managed to avoid the carnage, for the most part and cross the finish line with each car running when the checkered flew. 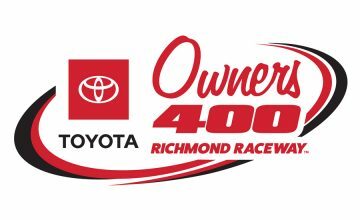 The team fields four cars in NXS competition with Ross Chastain in the No. 4, Rookie Vinnie Miller in the No. 01, Garrett Smithley in the No. 0 and Joe Nemechek and Matt Mills sharing seat time in the No. 15. Garrett Smithley in his No. 0 Flex Seal Chevrolet Camaro was the first of the team’s cars to cross the finish line and rebound for a fifth-place result after taking a ride through the grass earlier in the race. Smithley’s fifth place finish is a career best for the 25-year-old. Last year he scored his first two Xfinity top-ten finishes at Daytona and Iowa. Teammate Ross Chastain crossed the finish line in his No. 4 Flex Seal Chevrolet Camaro in the 9th position. It’s the teams second straight Xfinity Series season opener where they’ve earned two top-10’s. Chastain recovered from a late race crash and his car certainly showed the damage when he took to his Twitter account after the race to show the Camaro’s heavy front-end damage. It’s a great start to the year for Chastain who’s in his fourth year in the NXS but the young driver has had previous success at Daytona. He’s raced at the 2.5-mile track six times previously in the NXS and collected three top-ten finishes. Chastain’s 2017 campaign was the best of the NXS career. The 25-year-old scored a top five at Iowa, and two top tens to go along with finishing 13th in the points. NXS Rookie Vinnie Miller only had one restrictor plate race, a NCWTS race at Talladega Super Speedway last fall under his belt prior to today’s season opener. Miller managed to avoid a wreck filled race to bring his No. 01 Flex Glue Chevrolet Camaro home in the 20th position. Quite an impressive finish for a 20-year-old Rookie who ended up with some damage due to being clipped in the rear while going four-wide at one point in the race. Last but not least, veteran driver Joe Nemechek, also known as Front Row Joe brought home his No. 15 Chevrolet to a 22nd place finish. Nemechek spent much of the first half of the race in the top-ten and was working well with Smithley and Garrett in the draft. This all came as no surprise though with the resume he has at DIS. In 34 starts starts at DIS in the NXS, he has two wins, seven top-ten finishes and five pole awards. Nemechek was in the 8th position with 28 but ultimately had to settle for a top 20 finish. These finishes are certainly the results a small team like JD Motorsports likes to start the season off with. A team that has shown ‘the underdogs’ can finish towards the front too. 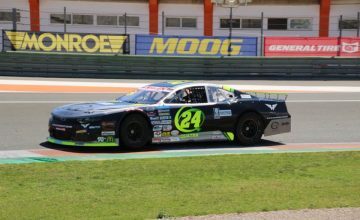 The team has improved greatly over the last few seasons and they will look to carry their momentum over to next week when the NXS visits Atlanta Motor Speedway for the Rinnai 250.